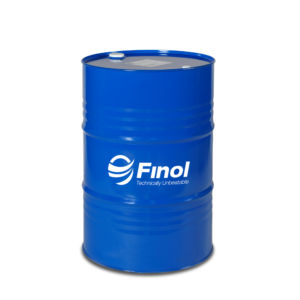 It internally cleans, lubricates and protects modern engines, frees sticking valves/piston rings and prolongs the life of new oil. 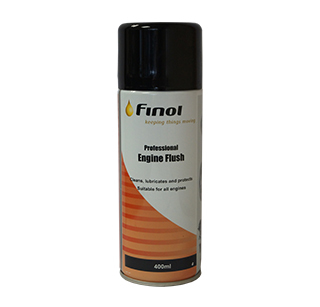 Finol Performance Engine Flush has been formulated using today™s modern technology to Internally clean, lubricate and protect modern engines. Contains advanced E.P. additives for engine protection whilst cleaning. 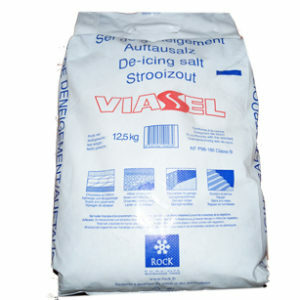 Treats up to 6 litres. Suitable for all engines.